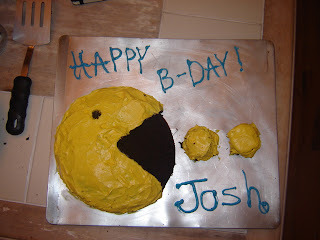 My little sister, Ailsa, just sent me this photo of a birthday cake she made for some dude named Josh. I don't know this Josh character, but he scored a pretty fierce cake. 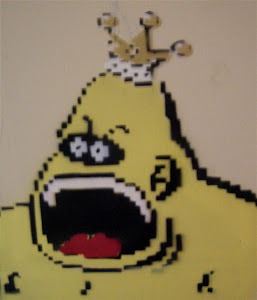 I hope he appreciates how highly this rates on the awesometer.